Cannabutter is a cannabis-infused ingredient, key in making cannabis edibles and other cannabis recipes. THC is extracted from cannabis and put into butter. 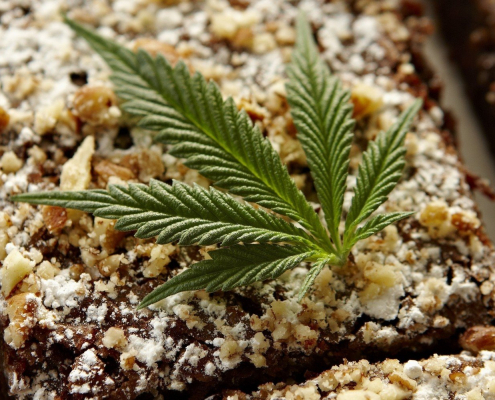 When making an edible or cannabis recipe, the butter is substituted with cannabutter, infusing the food or recipe with THC.